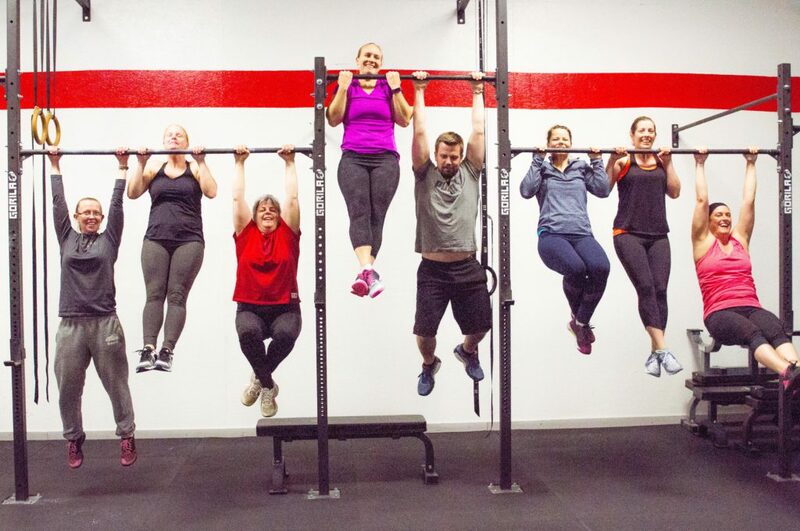 I’ve always loved coaching and sports, and I began teaching cross-training classes from my home garage in 2016; but my business grew to the point where I had to either cap the membership or get a bigger facility. When I found a space on Barron Drive, I jumped at the chance to buy it. But financing was an issue.  The banks weren’t interested, because I had only been in business for a year and a half, so I looked online and discovered Muskoka Futures. I went to their office and spoke to Tyler, the Investment Consultant. 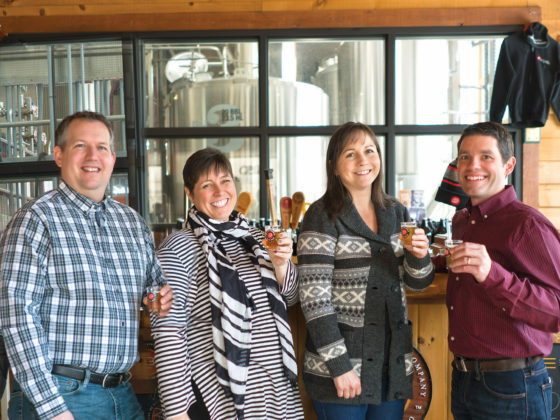 He was super-easy to talk to – in fact, I’d already met him through our children, but I didn’t know where he worked. I submitted a business plan, and he got the ball rolling on my loan application right away. A little bit of paperwork, and I was approved! But they did a lot more than provide me with my mortgage! They partnered me with a mentor, who is an accountant. Through personal meetings, phone conversations, and emails, he taught me how to organize my financials, submit the HST, and set up new employees. It was amazing. 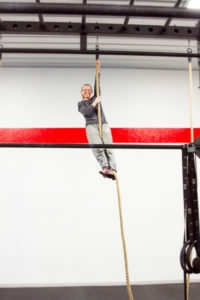 The renovations are complete, and I opened the gym in December of 2017, with four part-time coaches working for me. It’s doing very well, but I can always touch base with Muskoka Futures if I run into any problems or need any advice. It’s a good thing to know! 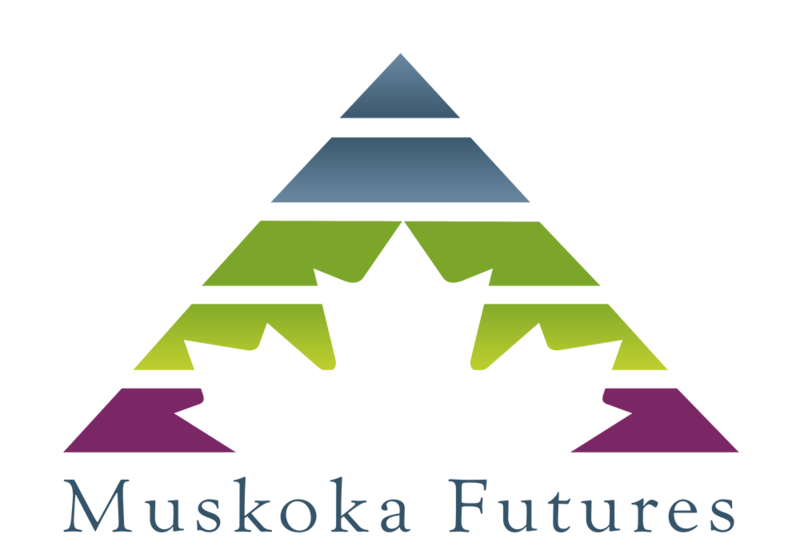 Muskoka Futures invests in new, existing, or expanding Muskoka businesses in any sector, with financial support and professional guidance tailored for specific needs. We welcome your call!